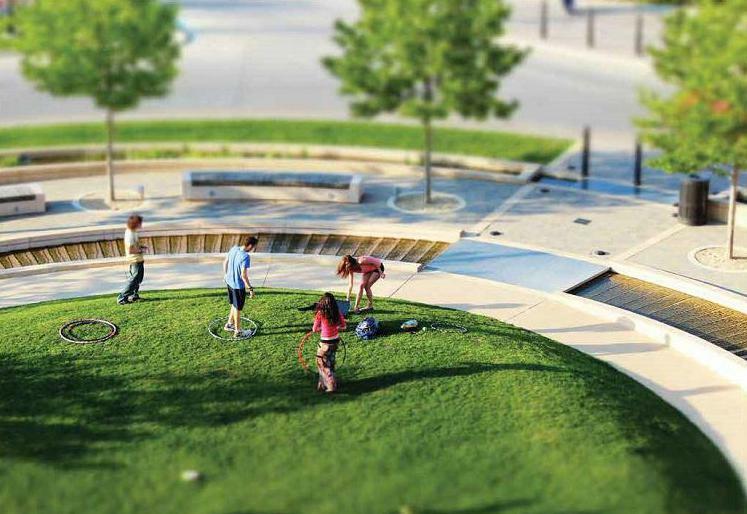 The cover of the Town of Normal’s draft comprehensive plan shows scenes from around town, including Uptown Normal. 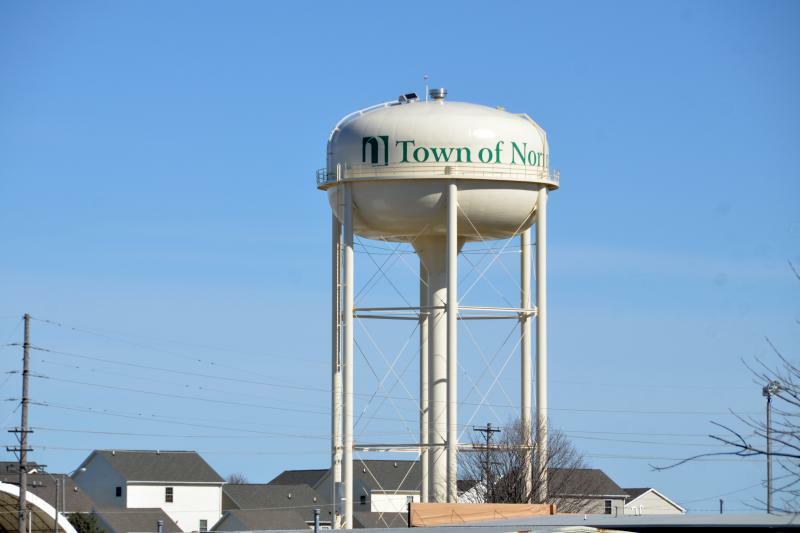 A plan that's "very different" from any comprehensive plan the Town of Normal has adopted before would change, most noticeably, the community's layout, housing and transportation, according to two people instrumental in its development. A community comprehensive plan, if adopted and implemented, helps guide elected official and staff decisions about future community development. The McLean County Regional Planning Commission (MCRPC) helped develop Normal's plan with citizen and staff input. The plan divides the community into sectors such as neighborhoods, centers and corridors. The subtitle of the plan "Complete, Connected, Compact" is a theme running throughout the 350-page document. 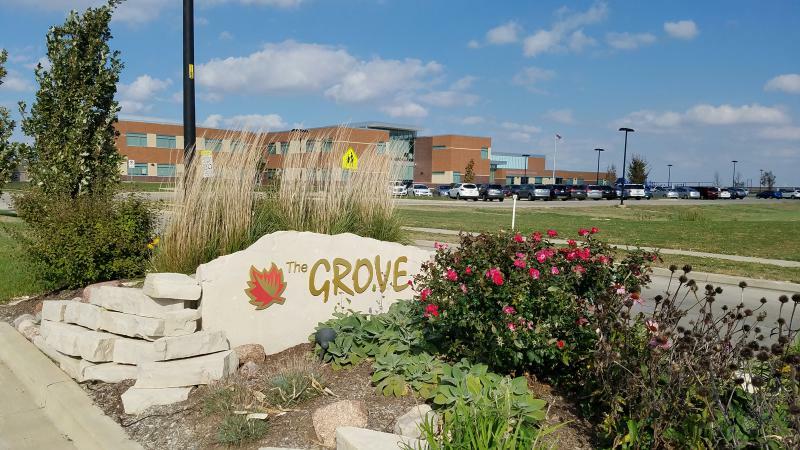 MCRPC Executive Director Vasu Pinnamaraju said during GLT's Sound Ideas she thinks over the next five to 10 years, residents will notice the "smart growth" aspects of the plan, or the three Cs, as it's implemented. That would include developing and redeveloping "centers" differently. 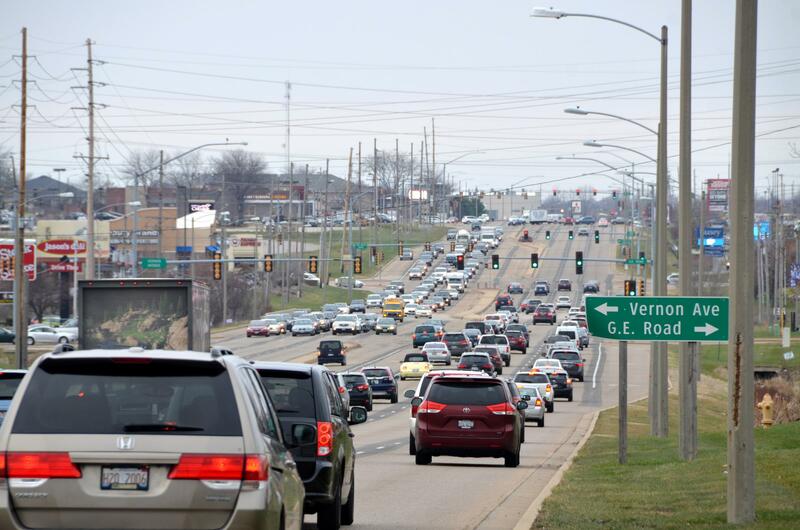 Veteran's Parkway is considered an area that represents opportunity for more compact development. "We're lucky to say we do have one center that absolutely fits that definition of complete, connected and compact, and that's Uptown Normal. What's not complete, connected and compact? All of Veterans Parkway," said Pinnamaraju. However, areas such as Veterans Parkway present opportunity to create a more compact community as businesses discover they don't need all of the parking. "Walmart absolutely thought they needed a parking lot that big until one day they decided they could put a Sonic in the parking lot," said Town of Normal Planner Mercy Davision. "We're seeing this in other places in town. There are a lot of redevelopment possibilities in these parking lots." And instead of a Sonic, developers might develop a multi-story, multi-use building in the parking lot, giving a more storefront appearance to areas like Veterans Parkway. Davison thinks some of the more dramatic changes that might be noticed by residents will be transportation related. The plan calls for an interconnected network of streets, sidewalks and trails that will make walking, biking and access to transit easy for all people by 2040. "People's transportation choices and their ability to afford different kinds of transportation are changing radically," said Davison. "If we want people to get to jobs, school, health care and day care, they need to be able to figure out how to do it if they don't have a car." Davison said there will still be people in cars, but as car sharing and autonomous vehicles technology takes off, those cars don't need anywhere to park. She said people will arrive in cars, but the cars will leave. The car doesn't have to remain parked while people are at their destination. Davison said that could lead to changes in town minimum parking requirements. Pinnamaraju said the Complete, Connected, Compact theme will help fight suburban sprawl, which she called financially unsustainable. The Normal Town Council could adopt the draft plan before the end of the year, according to a town spokesperson. An excerpt from GLT's interview on the Normal comprehensive plan. GLT's full interview on the comprehensive plan. The Town of Normal is planning for the future...the year 2040 to be exact. A committee of community members presented the Normal 2040 Plan to the Town Council Monday night. Committee members said the plan will work as a blueprint to improve the community and residents' lives. 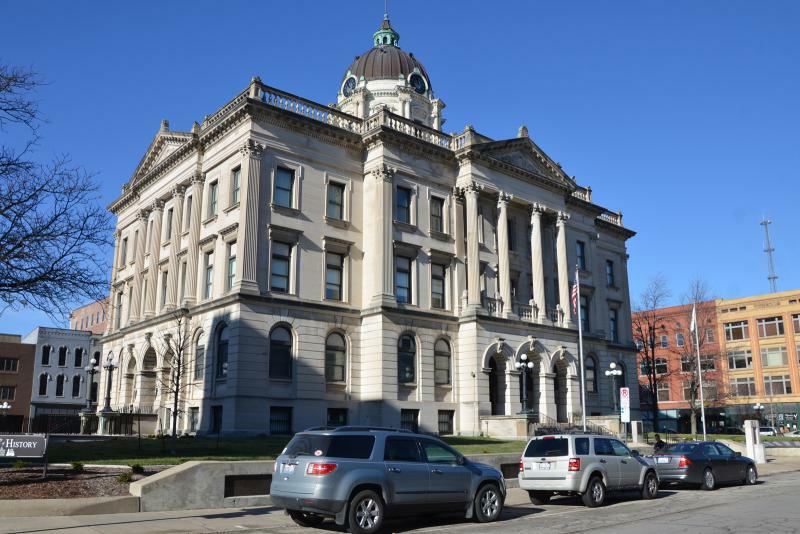 Dividing Downtown Bloomington into three zoning areas—instead of only one—could increase the area's walkability, leading people to spend more time and maybe money there, according to Bloomington's community development director. A proposed east-side Bloomington sewer project is contrasting the issue of suburban sprawl with the city's own 2015 comprehensive plan, which focuses on infill development. 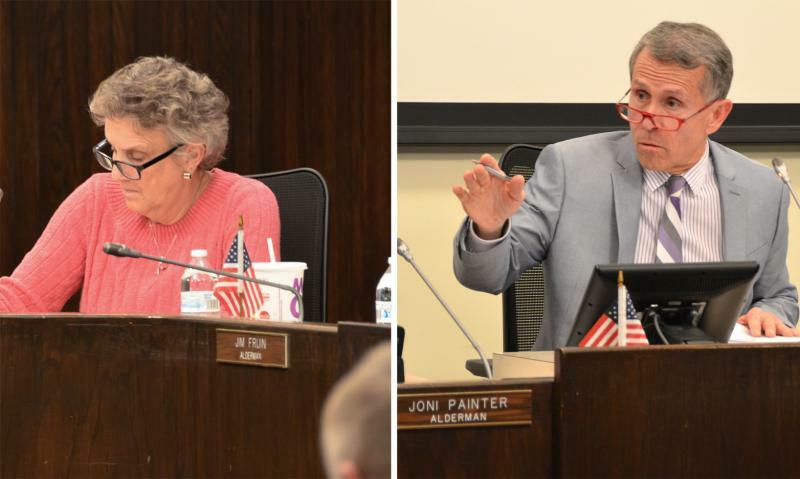 The Mayor of Bloomington objects to one of the campaign planks of his prospective opponent in the April election. Alderman Diana Hauman asserts the city does not have a strategic plan for the future of the city, especially in economic development. Hauman says the city is working project by project.